Tile upgrades. 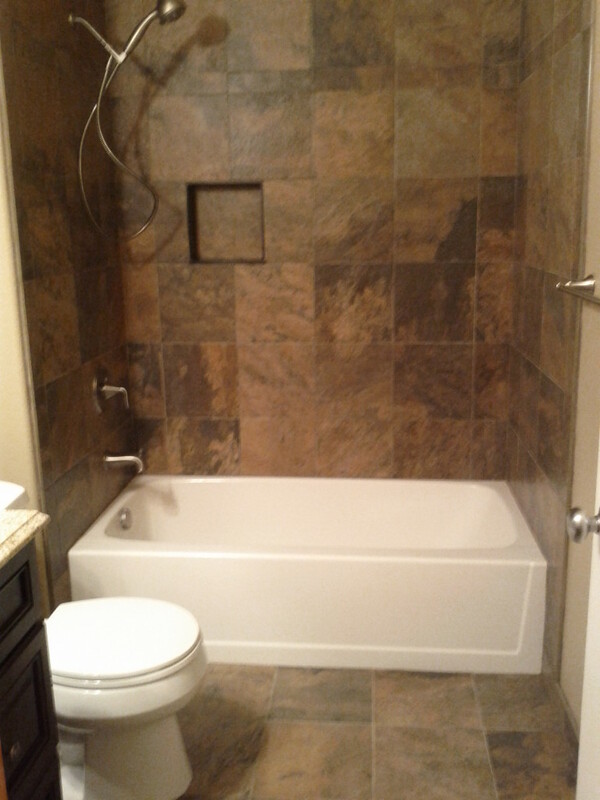 Go from fiberglass to Warm and attractive Tile. Gorgeous Tile to Upgrade the plain and ordinary! 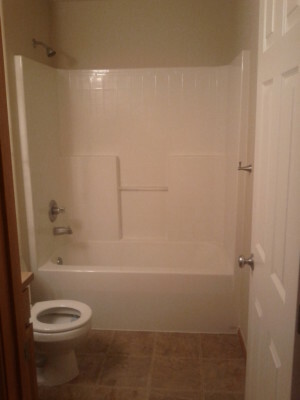 This home had a builder's spec bathroom. 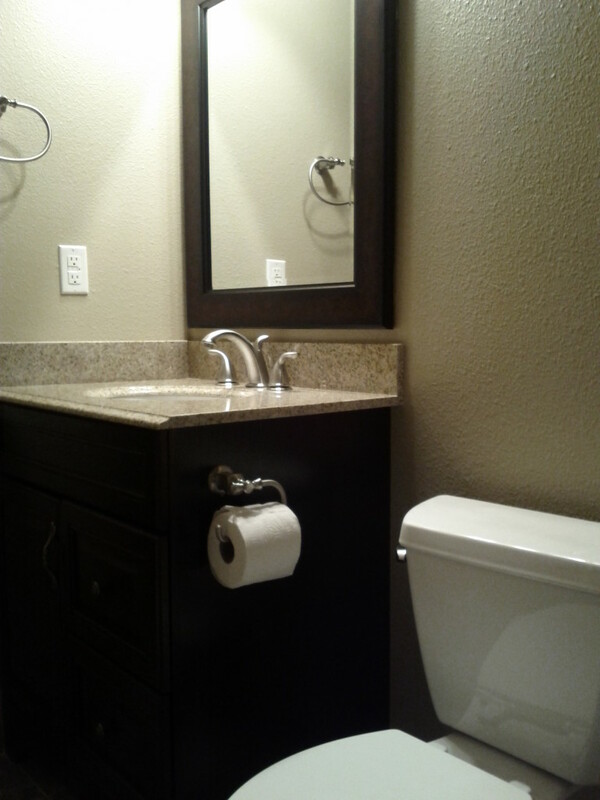 We Customized it to fit the home owner's taste. 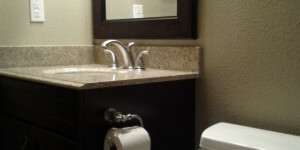 Newly remodeled bathrooms can add good return on investments when the home is ready to market.